education, financial and economic growth, and prominence in the water supply industry. Become a Sponsor &/or view a list of all of our Sponsors! Post your CCR in Four Easy Steps… for FREE!! 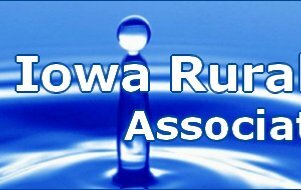 The Iowa Rural Water Association, dedicated to enhancing Iowa's water and wastewater industries by offering professional training, education and technical assistance. IRWA was formed in the early 1970's for the purpose of providing the most up-to-date, professional and effective training and technical assistance to Iowa's water systems and wastewater facilities. 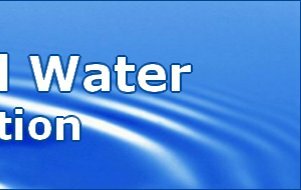 An elected, volunteer Board of Directors consisting of professionals in the water supply and waste disposal industries governs IRWA. 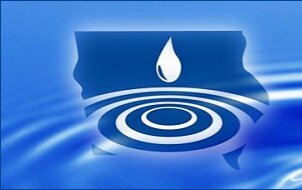 The Association remains firmly committed to the advancement of Iowa's water and wastewater industries. In the effort to ensure strong, viable, water and wastewater industries in the state, IRWA offers a wide variety of programs including training, education and technical assistance. 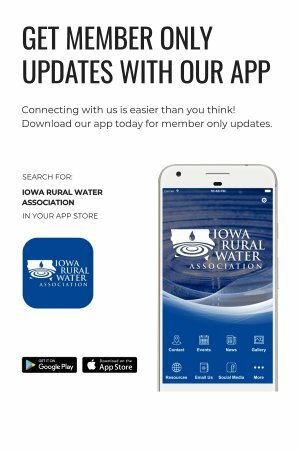 The Iowa Rural Water Association is a progressive organization dedicated to enhancing Iowa's water and wastewater industries by offering professional training, education and technical assistance. As a member-driven organization, IRWA is financially supported through its membership dues and grant programs. Membership is open to all organizations and individuals associated with our industries.